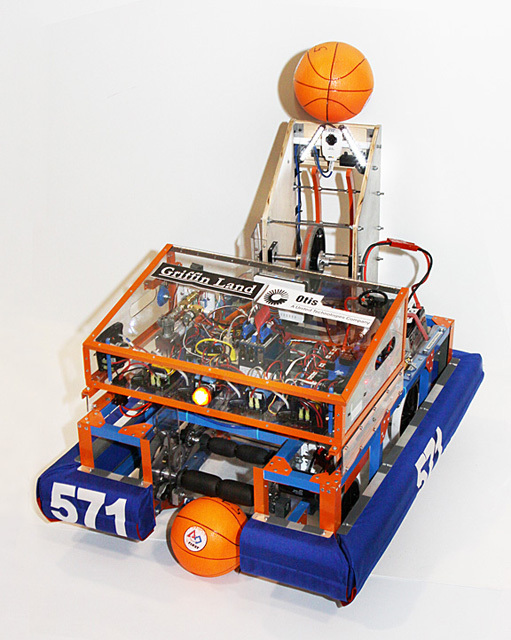 Team Paragon 571 is a FIRST Robotics organization in Windsor, CT. 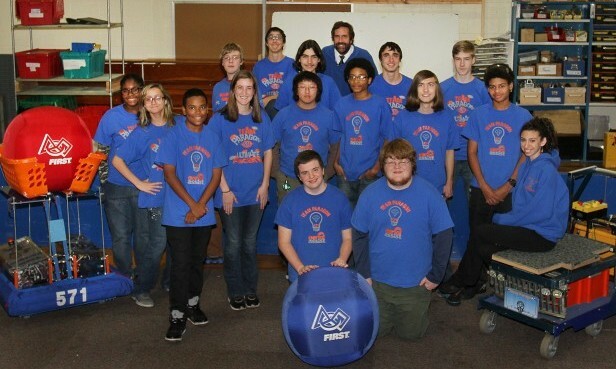 The team is comprised of students from Windsor High School and surrounding areas. The Team is very excited to have our Build Site at the Roger Wolcott School, located at 57 East Wolcott Ave. Meetings are held every Monday at 6:30 PM. Please stop by if you’re interested in joining our Team. 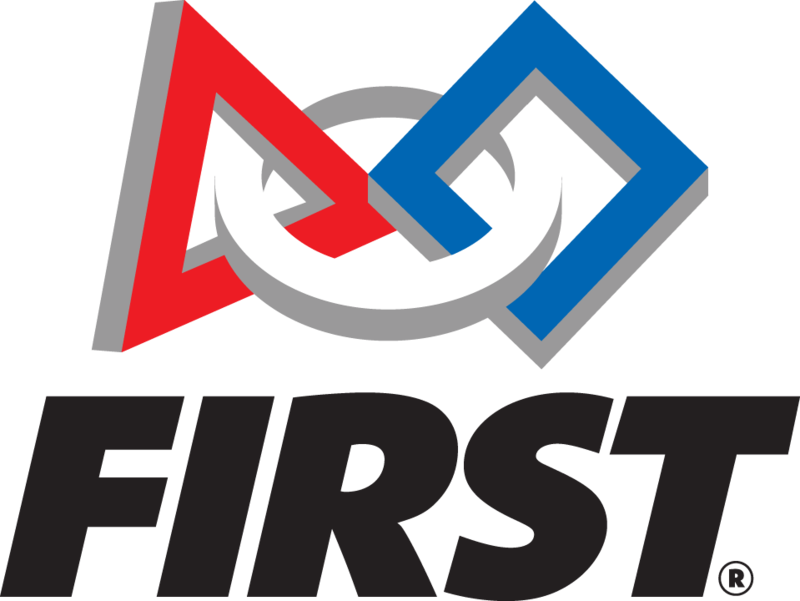 The mission of FIRST Team Paragon 571 is to provide the opportunity for young minds to channel their creative energy in a safe environment that promotes learning toward the disciplines of Science, Technology, Engi- neering, and Math (STEM), as well as presenting these young minds with problems and difficult situations that require exploration of aptitude, skills, and limitations. We would not be able to do what we do without the generosity of our sponsors. Please click here to view all sponsors.